A positive and uplifting atmosphere is vital to the success of healing, recovery, and rehabilitation. 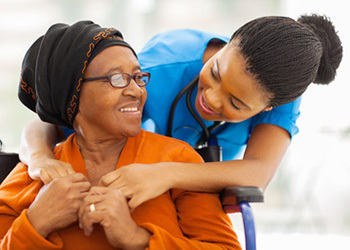 Enterprise Health & Rehabilitation Center employs outgoing and friendly professional staff to create social programs and activities to fit the residents’ needs. We provide a monthly activity calendar to each resident to keep them informed of upcoming events. Friends and family are always welcome to visit and attend our special events.